Robert J. Watson grew up in the town of Hermon, Maine, which at the time had a population of just over 1,100 people. Watson’s parents were Anne Mallett Watson-Nickerson and Charles G. Nickerson. Watson’s father died at a young age and Charles was his stepfather. Charles was a carpenter and electrician. Watson also had a sister, Joanne Watson Edgarton. According to Watson’s nephew, Bob Edgarton, “I commented to my family that it seemed odd that my grandmother had remarried to a tradesman, after first being married to a lawyer." However there was a simple answer. Anne said, “they were both gentlemen. If Charles saw a woman on the street, he would tip his hat and say hello." It may not have been apparent as a young boy, but as Robert grew and matured, he became a respectable athlete, playing football and hockey at Hermon Academy. 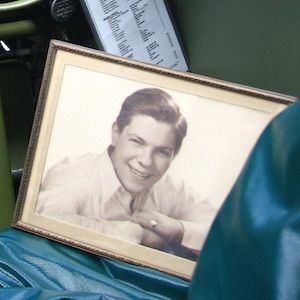 After graduation he decided to continue his education by studying at the University of Maine in Orono, before enlisting in the U.S. Army Air Corps. Maine is, and was, a rural state. Most people in Maine made their living on a family farm during the Great Depression and through the war. Watson’s central Maine community was no different. In general, Maine communities played an active role during the war. In 1940, the Todd-Bath Iron Shipbuilding Corporation opened the East Yard on the South Portland waterfront. In 1941, the U.S. Maritime Commission called for a second shipyard, run by the South Portland Shipbuilding Corporation and referred to as the West Yard. In 1943, the two yards merged into the New England Shipbuilding Corporation. Bath Iron Works built ships for the war effort as well. Designed to protect the coast of Maine, the great guns at Battery Steele were never actually used during the war. During World War II, Peaks Island and Casco Bay were a hotbed of military activity. There were 58 military structures on Peaks Island alone, ranging from gun emplacements and watchtowers, to range-finding bunkers, fire-control posts, barracks, and searchlight bases. In 1942, military reservations were installed on Cape Elizabeth, Peaks Island, Jewell Island, Long Island, Bailey Island, and Chebeague Island. By 1944, the U.S. Army Coast Artillery Corps had 1,753 enlisted men and 130 officers assigned to defend Portland Harbor and Casco Bay. 900 of those soldiers were based on Peaks, outnumbering the 700 islanders. Watson enlisted and was trained to become a pilot of a B-17 Bomber. According to his nephew, he had pre-flight training at Maxwell Field, Alabama, primary training at Camden Field, South Carolina, and advanced training at Turner Field, Albany, Georgia. He also had combat training at Avon Park, Florida, and radar training at Langley Field, Virginia. From Langley he was sent to Parham Airfield in Framlingham, England with the 570th Bomber Squadron. 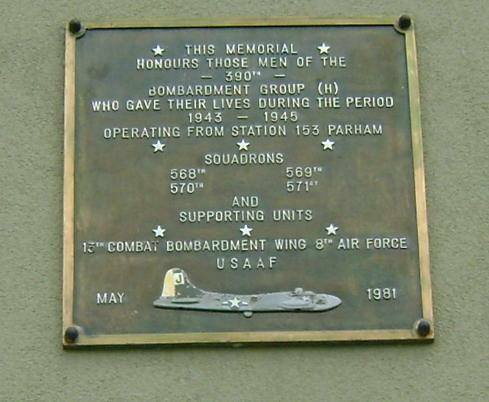 The squadron was stationed at the base along with the men from the 568th through the 571st Bomber Squadrons. On June 12, 1944, Second Lieutenant Watson flew his fourth combat mission with the 390th Bomber Group over northeastern France. The group’s mission was to destroy German-controlled airfields, railroads, and bridges. The weather conditions were very poor, making an already dangerous task that much worse. During the mission he was hit in the face with flak, which blew out his left eye, killing him instantly. Second Lieutenant Robert J. Watson received the Purple Heart and is an American hero. He was buried in Cambridge American Cemetery in Cambridge, England, and is memorialized at Riverside Cemetery in Farmington, Maine. Due to Robert’s prior college education, when he joined the military he started as an officer in the 8th Air Force Bomber Division. Bombers knew the odds were never in their favor, but nevertheless they continued the tasks at hand. Ten men, each with their own job and responsibilities, flew one mighty “Flying Fortress” that sometimes did not seem so mighty. Robert J. Watson was a co-pilot, meaning that the lives of the nine people around him were in his hands. On June 12, 1944, the 390th Bomber Group, undertook a mission over northeastern France. The weather conditions were very poor, making an already dangerous task that much worse. The group took heavy flak and this cost Second Lieutenant Watson his life. As the mission continued many other lives were lost before the survivors made it back to the base in England. In 1947 he was laid to rest permanently in the Cambridge American Cemetery in Great Britain. I have learned what true sacrifice looks like through this research, as well as the fact that there is no one model or mold for sacrifice. It comes in all different “shapes and sizes.” Whether you were a trained nurse who moved across the world to work on the injured soldiers, quit your job to become a soldier, or gave the ultimate sacrifice of losing your life for the cause, millions of people’s lives were forever changed by the various forms of sacrifice that took place during the Second World War. Second Lieutenant Robert J. Watson clearly gave the ultimate sacrifice, and America will be forever grateful for that. In the Merriam-Webster Dictionary the definition for the word sacrifice is: “something given up or lost.” In all stories and people studied, that definition would hardly be enough to truly represent what these people had to give up. Sacrifice big or small will always involve pain, and more often than not the ultimate sacrifice given by nurses, soldiers, and pilots, during the war impacted all the other people who cared for them. I have really enjoyed learning Second Lieutenant Watson’s story. It has all given me a deeper understanding of what true sacrifice is. 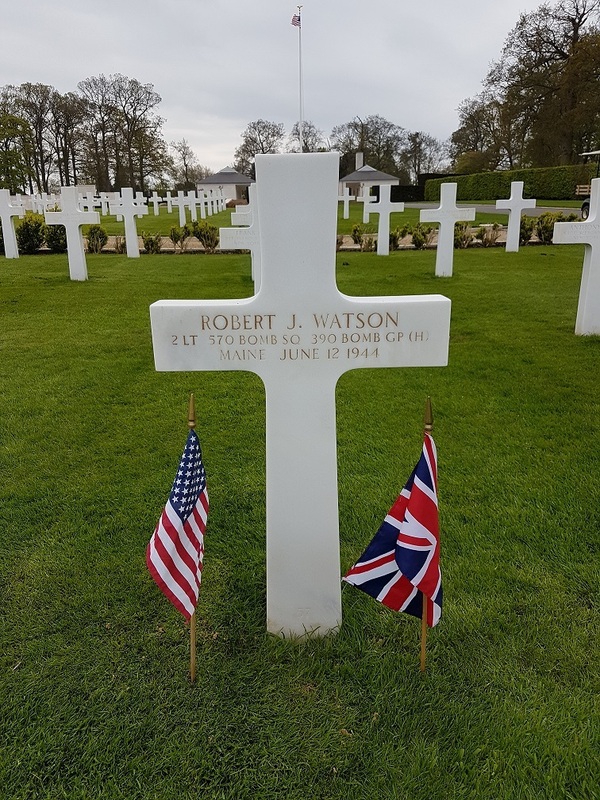 I will forever be thankful for the men and women like Second Lieutenant Robert J. Watson, who gave the ultimate sacrifice for this free and beautiful country we get to enjoy. Edgarton Family Photographs. 1940-2015. Courtesy of Robert Edgarton. Robert J. Watson, Individual Deceased Personnel File, Department of the Army. Robert J. Watson, University of Maine Yearbook, 1942. Digital Images. http://ancestry.com. 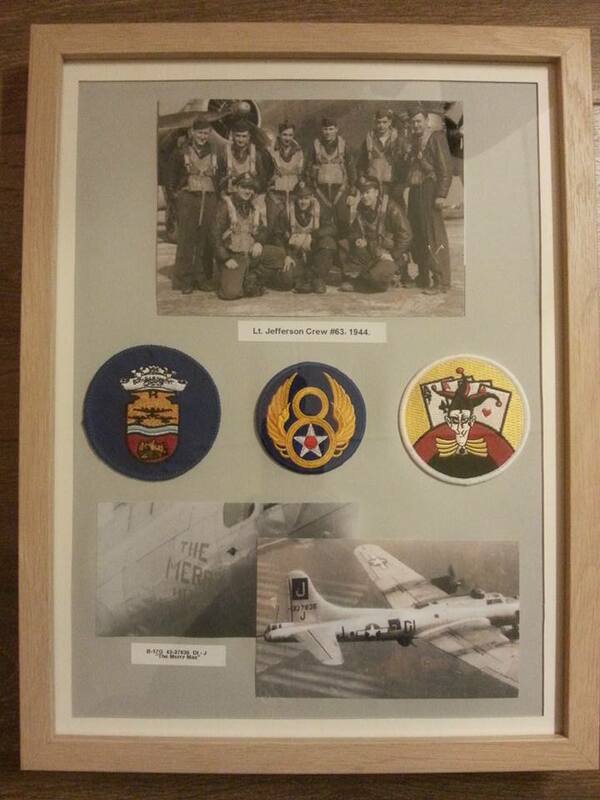 “Bomb Group Overview.” 390th Memorial Museum. Updated 2017. Accessed June 5, 2017. https://390th.org/learn-about-390th/bomb-group-overview/. Edgarton, Robert. Email interview with author. May 1, 2017. 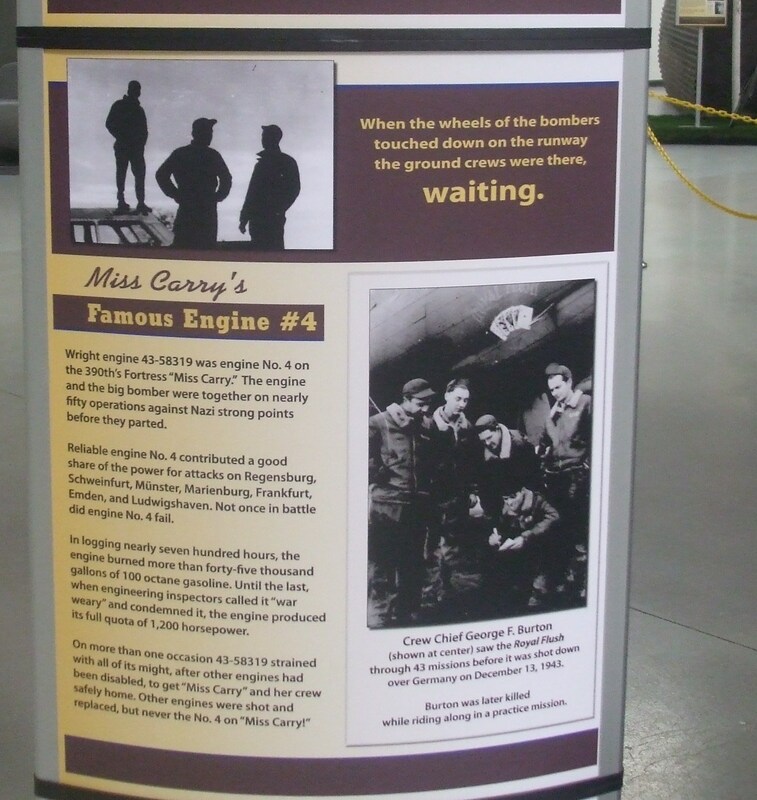 "History.” Parham Airfield Museum. Updated 2013. Accessed June 5, 2017. http://www.parhamairfieldmuseum.co.uk/History.html. “Robert J. Watson.” American Battle Monuments Commission. Accessed November 18, 2016. https://abmc.gov/node/543363#.WXOWSoqQxE4.